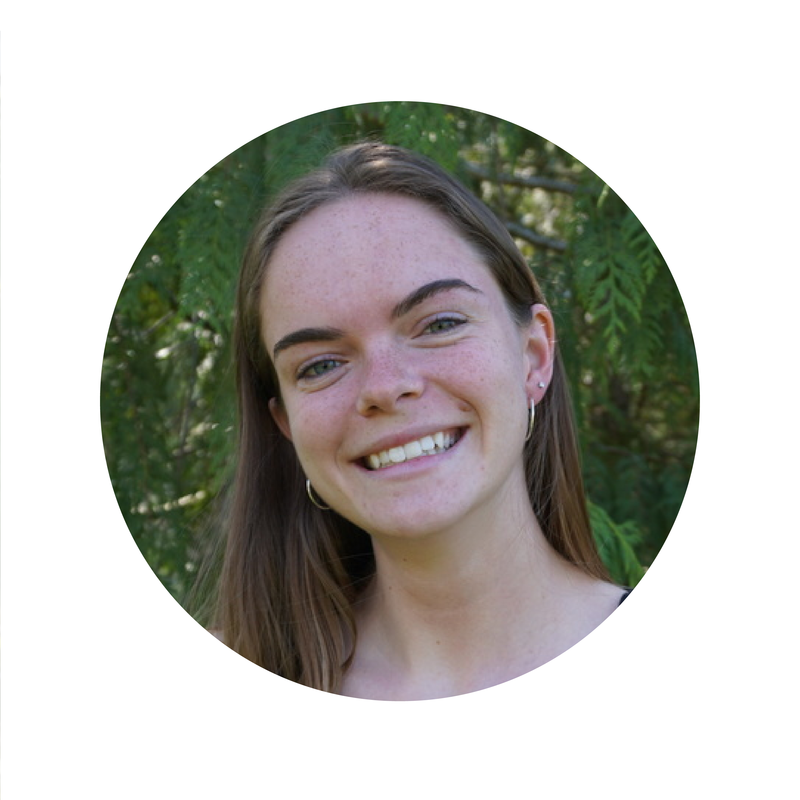 Anna is a fourth year at Quest, where she explores race and gender in the context of social enterprise and political movements. When Anna’s not at Quest, she is in her hometown Seattle, Washington. This summer she’s scooping ice cream and conducting a research fellowship at NARAL, a reproductive rights advocacy group. In the past, she has worked as a community program organizer, grant writer, and anti-oppression workshop facilitator. Anna has also spent a lot of time eating bagels, listening to early 2000s hip hop, and trying and failing to be decent at winter sports. As Minister, Anna hopes to give students access to better and more engaging experiences. She’s especially excited about student discounts at Squamish businesses, partnerships with UBC and Emily Carr, and networking events on campus. Anna’s largest ongoing project will be to support relationship-building with Squamish Nation. She hopes to continue the work of the First Nations Education Initiative to bring cultural learning and equity initiatives to Quest. With the support of many passionate students and Ministers, Anna is excited to challenge Quest to pursue decolonization, diversity, and equity. Email Anna at anna.carlson-ziegler@questu.ca with any ideas, questions, or feedback!